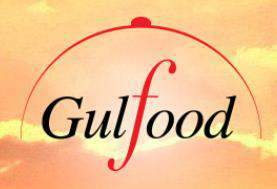 Home News Experience Sinalco at Gulfood Dubai! 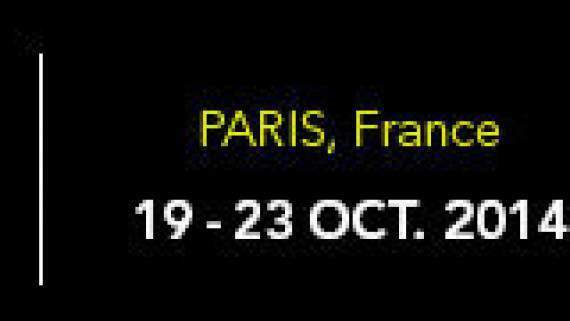 Visit us in Dubai from 08.02. till 12.02.2015! This year, the world’s biggest annual food & hospitality show is being held at the Dubai World Trade Center from 08.02.2015 to 12.02.2015. You won’t want to miss Sinalco’s booth in the German pavilion at S2-B33. 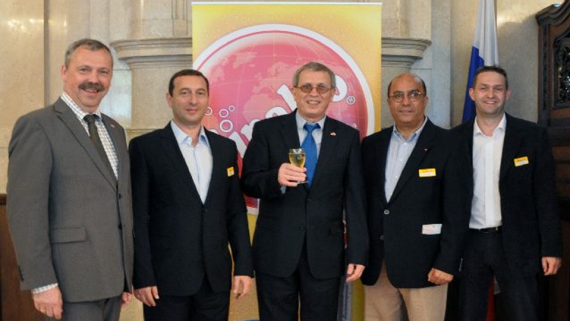 Invented in 1905, Sinalco is the oldest and among the best-known soft drink brands in continental Europe. 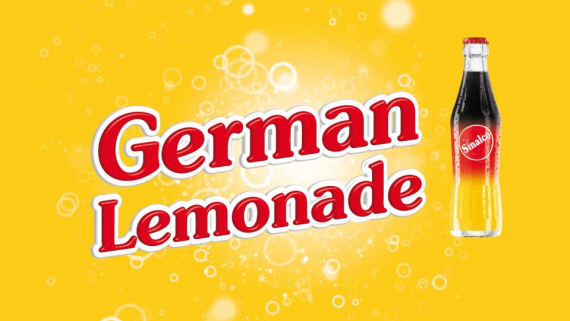 This year we’re celebrating 110 years of tradition, refreshment and expertise. 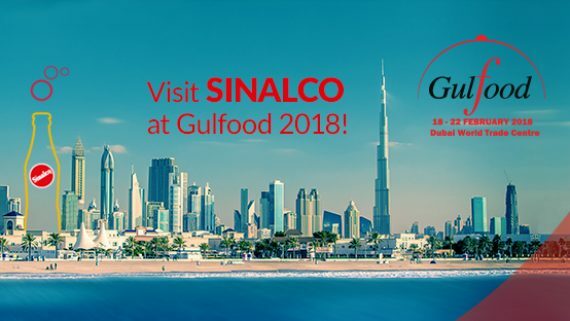 If you’re interested in partnering with Sinalco, we hope you’ll pay our team a visit at Gulfood! Be Sinalco in your country!